Autumn and Winter require special attention in colder climates. 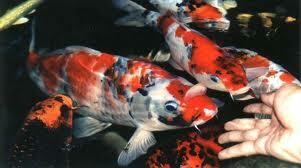 If you have fish in your pond, you'll need to keep organic matter out in the fall and keep a hole in the ice over witer to allow for gas exchanges through the pond water's surface. 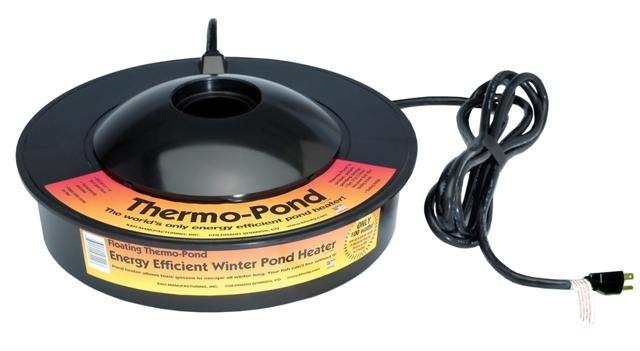 TJB-INC sells Pond Nets, Heaters, De-Icers, & Cold Water Bacteria for the colder months. 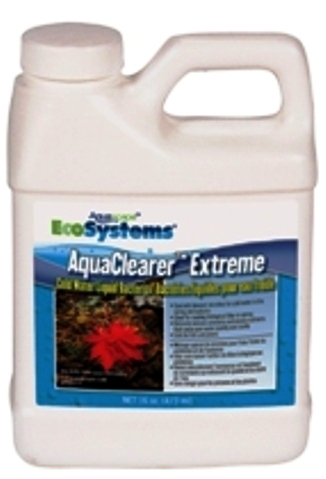 These product will help assure that your waterfeature will come through the winter with fewer problems and cleaner water.